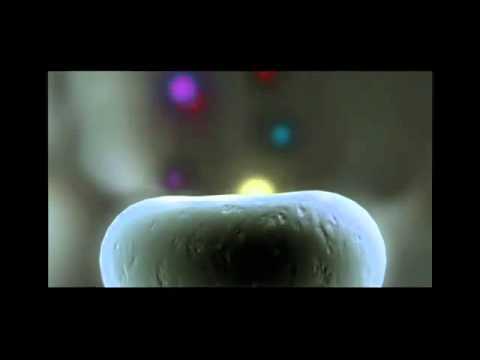 Watch How Cannabis Ravages Cancer Cells. This Is Mind-Blowing. Believe it or not, marijuana actually has a long-standing use in Native American traditional medicine and was considered a cure-all in the early days of modern western medicine. In fact, the plant was only outlawed from hospitals and doctor’s offices in the mid-1900s. Thankfully, marijuana is gaining more and more traction in the United States as a respected medicinal treatment. Many people have even come forward with testimonies of having cured themselves of cancer thanks to the powerful plant. However, the U.S. Food and Drug Administration has not yet approved Cannabis as a treatment for cancer or any other medical condition, but many states have legalized its medicinal use (1). Ironically, although the FDA refuses to recognize its value, cannabis-derived drugs like as dronabinol and nabilone have been approved for the treatment of cancer-related side effects. Currently, there is research being conducted to create more marijuana-based drugs for diseases of the nervous and immune systems. As of 1970, through the initiation of the Controlled Substances Act, marijuana continues to be classified as a Schedule I drug (like heroin, LSD and GHB), meaning that distinguished by having no accepted medical use and has a high potential for abuse (2). Yet countless case studies dating back to the 1840s prove otherwise. 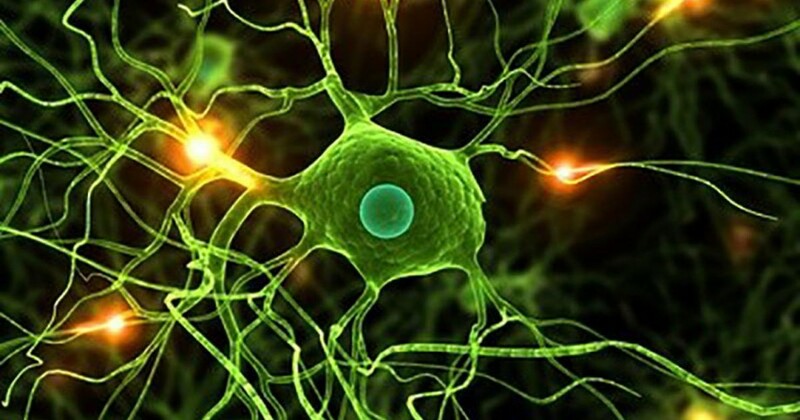 A respected study conducted in 1999 even found that cannabinoids likely had a natural role in pain modulation, control of movement, and memory function, and that the compounds played a complex role in immune response. They also found that the substance had insignificant side effects, withdrawal symptoms and low potential of dependence, especially when compared to commonly used drugs. In fact, side effects were mostly positive and included better digestion, pain relief, euphoria and better sleep quality. This is incomparable to the effects of chemotherapy, which can cause pain, nerve damage, hair loss, fatigue, loss of appetite, nausea, blood disorders, memory loss, reproductive disorders, damage to healthy cells, and the list goes on (3). To top it off, cannabinoids were actually found to be superior to some chemotherapy treatment options in killing cancer cells. Cannabis contains active compounds called cannabinoids, which bind to cannabinoid receptors in your cells. The most bioactive cannabinoid known to man is called Delta-9-tetrahydrocannabinol, but it requires other naturally-occuring cannabinoids to properly do its job (4). There are two types of cannabinoid receptors: Cb1, which are mainly found in your brain, but also occur in your heart, liver, kidneys and pancreas and Cb2, which exists in your immune cells. When cannabinoids enter your bloodstream, they find their way into your cells and bid to these receptors. Think of them as a key trying to find its way to a lock. Once it reaches the receptor, the compound makes its way into your cell. If the compound reaches a healthy cell, it has little to no effect. However, if it reaches a cancerous cell, it induces apoptosis, or programmed cell death.This means that it forces the cancer cell to commit suicide. Researchers believe this occurs because cancerous cells have a greater number of receptors and entice a different reaction from the compound once it binds to their receptors. Additionally, cannabinoids have been proved to direct inhibition of transformed-cell growth, as well as inhibition of tumor angiogenesis and metastasis. Some trial have found that cannabinoids could kill 100% of cancerous cells in lab studies and 25-30% of tumors in mice studies, reducing tumor size significantly in the remainder of the mice. Cannabis oil has been studies as a cure to over 187 diseases and medical conditions ranging from insomnia, epilepsy, diabetes, stroke, and brain injury to asthma, dementia, fibromyalgia, ADHD, and almost every type of cancer. There many recipes available on the web, but the one below is detailed and easy to follow. All you need to do is make sure to follow the instructions carefully and use high-quality ingredients. More detailed instructions can be found here. 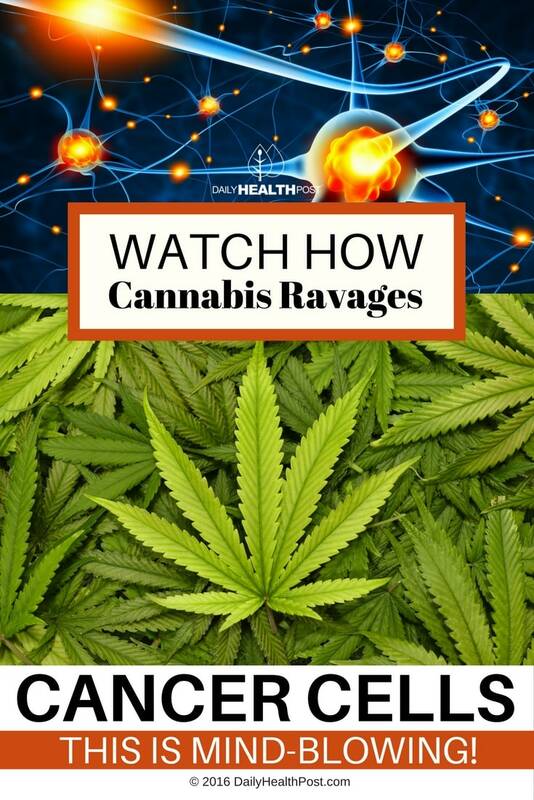 Latest Headlines » Wellness » Watch How Cannabis Ravages Cancer Cells. This Is Mind-Blowing.